I was given the privilege to watch a preview of the funniest show this year. 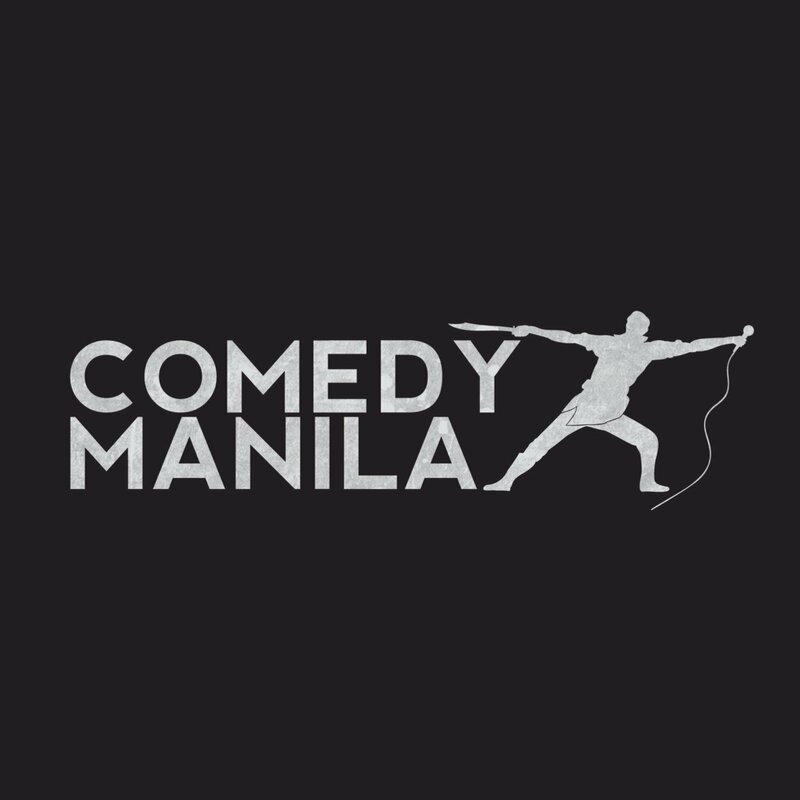 A group of seasoned comedians introduced their selves and gave a glimpse of their big event which is going to be held in The Music Museum on November 29, 2016 with the title: Pinoy Stand-Up Comedy Revolution. 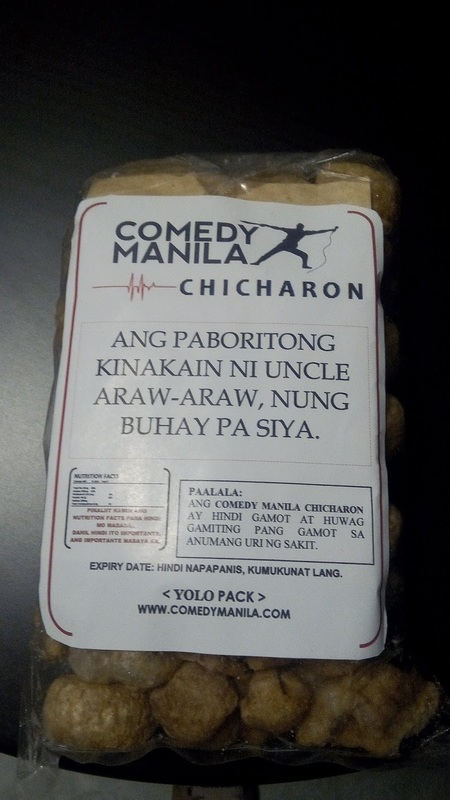 Before the show, Chicharon was served as part of the meal. Was I in for a surprise. I hesitated to eat it after reading the statement. I captured the acts of the cast and I enjoyed the show. Ryan Rems Sarita, James Caraan, Nonong Ballinan, Jeannie Laccay, Jeps Gallon, Alex Calleja, and GB Labrador were present that day. Below is the famous Ryan Rems from ABS-CBN's Funny Juan. See you at Pinoy Stand-Up Comedy Revolution on Nov. 29, 2016!!! How Can You Fight Stress? Ano ang Dapat Gawin Kung Laging Pagod? Going Back to Losing Weight? Here’s How!